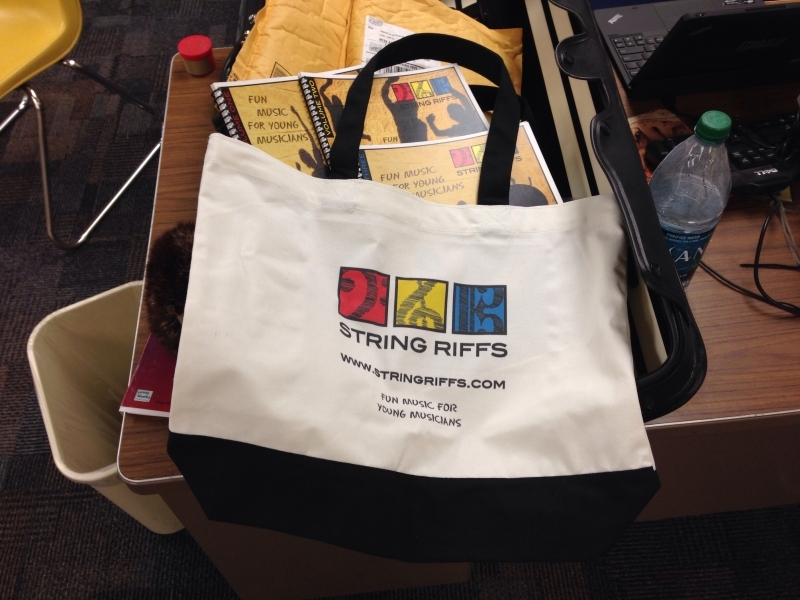 StringRiffs.com is ready for business, thanks to Solo Staff Design’s Claudia Botterweg. Soon you may also purchase String Riffs music as pdfs to be printed by you immediately, and currently, physical copies can be shipped to you within 1 day of ordering. To celebrate this exciting news, StringRiffs.com will be announcing a 10% discount at checkout for a limited time. Keep your eyes open. Thanks for your interest in String Riffs Music. https://stringriffs.com/newsletter-sign-get-free-string-riffs-music today!